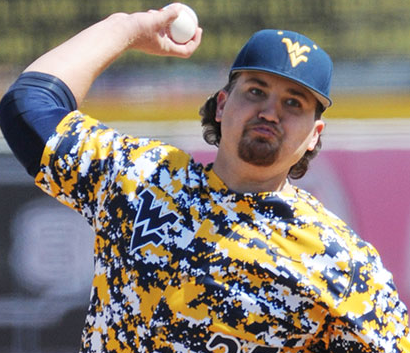 Sean Carley was sitting in his hometown barbershop in Melbourne, FL getting his signature Kenny Powers mullet and goatee shaved off when he got the call. The Yankees had just selected Carley as their 14th round draft pick. 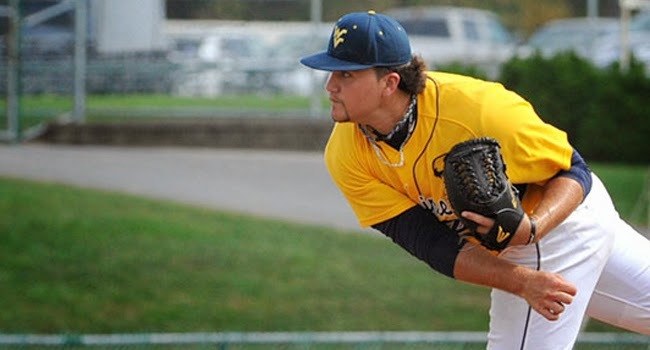 The right-handed pitcher from West Virginia University was going to be a professional baseball player. Suddenly, the decision to scrap his trademark look seemed like a gift of foresight rather than a whimsical image change. Since being selected by the Yankees organization, Carley has packed all his belongings away in storage and plans to drive from his Florida home to Staten Island on Friday. He’s never been to New York and he’s excited to see the Statue of Liberty and other iconic landmarks of Manhattan. Just a few years ago, the thought of being drafted in the majors may have seemed slightly out of reach to Carley when he suffered an elbow injury as a junior that required him to undergo Tommy John surgery. They say that adversity doesn’t build character—that it reveals it. The process of coming back from serious injury only reinforced Carley’s determination to become stronger both physically and mentally. He was not a man to be denied. Carley’s strength of character stems from the close bond he has with his family—he is the oldest of five children and understands the importance of setting a good example for his younger siblings. 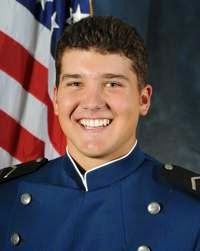 His dad, who is a Navy man, inspired Carley to attend the Air Force Academy where he played for two seasons before transferring to West Virginia University. 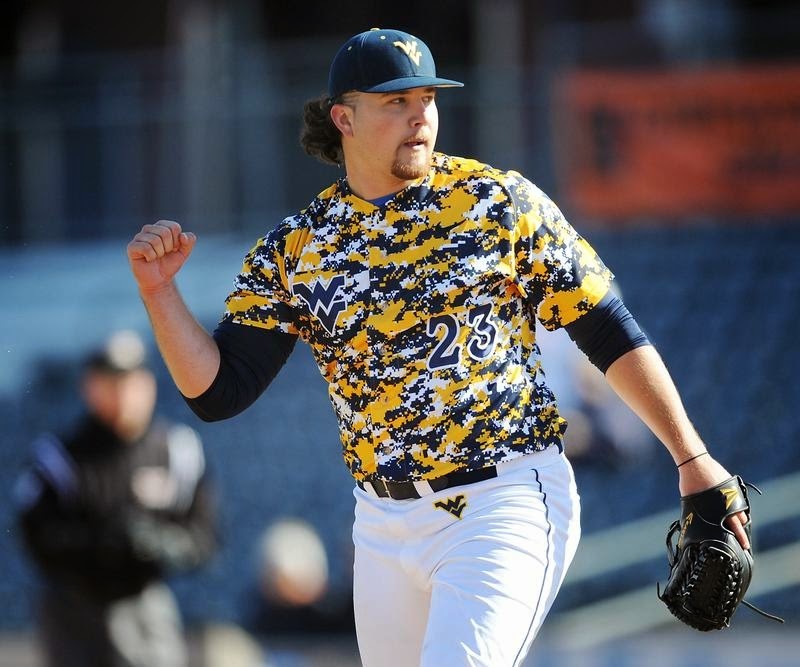 His willingness to serve and potentially sacrifice for his country is evident in his style of play—though Carley is a starting pitcher, he spent a majority of his last season as a Mountaineer as a closer because the team needed him in the bullpen. It was an adjustment, but he willed himself through as Carley always seems to do. BYB: You won’t be disappointed if I don’t ask you anything about Kenny Powers will you? Sean Carley: No, that’s fine. Kenny Powers was fun, unfortunately the Yankees have their minds pretty firm set on me cutting it [my mullet] off and shaving my face. BYB: You didn’t always have the Kenny Powers look. Can you talk a little bit about where you came from before the mullet? The only facial hair we really had on our team was a goatee, so before I knew it people were starting to call me and say, “You know who you look like? 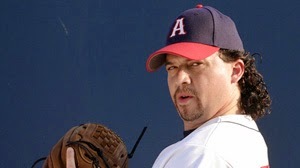 Kenny Powers.” And it was kind of funny because I actually play baseball too. Eventually it just kind of swept through our whole school and I mean there were people making Kenny Powers shirts and coming to our games. It was pretty cool. So I kind of had to play along with it and then it just got to the point that whenever people would cover our games online or on TV they were always making these comparisons and I said I can deal with it. I don’t really act like him though. BYB: Had you ever watched the show before then? Sean Carley: You know I had seen it and it’s hilarious. So I just kind of adopted it and then obviously this past week after the draft it’s really kind of exploded. I mean I couldn’t be more excited to go to the Yankees, but I hope people aren’t disappointed that there will be no more Kenny Powers. BYB: Why the Air Force Academy? What drew you to that school? Sean Carley: Coming out of high school I had some offers to play at some Division I teams like Miami and Louisville, even Rice. But my Dad is retired Navy. He was a search and rescue swimmer. He never really pushed the military on me, but when they started recruiting me he just expressed, “Hey, when I was in the Navy cadets that had graduated from Annapolis in Maryland—those were the guys that everyone looked up to and those are the ones that rose the fastest.” And when they started recruiting me it was one of the top five schools in the nation and academics is really important to me which is why I came back for my last year to get my degree. It was a great school and with the amount of scholarship I was getting from other schools I had to make a decision: Do I pay $15,000 a year to go to school in Miami—which is a private school—and live it up? I’ve got four younger siblings, so I wanted to take a little bit of pressure off my parents to help out financially. So I had the opportunity to serve my country and have a guaranteed job when I graduated and those were all factors for me going there. I went through basic training and stuck it out and I really loved it there. There were a tremendous amount of positives associated with going there. BYB: You mentioned your younger siblings. How has being the older brother shaped you? Sean Carley: You feel responsible to show them a good example to look up to. The first time I came home from the Air Force I realized how much they really followed everything that I did and how they looked at the way I carried myself. It was the first time that I ever really left the house and it’s several years later and I’ve been away from home all that time and they adjusted. It’s hard though because I’m not there to watch them grow up. I’m not there to go to my sister’s volleyball and softball games or my brother’s football games. That was awfully tough for me to go so far away, but at the same time it shows them that you have to take chances and you have to go where your heart is telling you to go and don’t count anything out. You have to lead by example and show them what it means to live your life and follow your own path. BYB: It sounds like you’re very close to your family. Sean Carley: Absolutely. Family for me is everything. That’s why I was so excited when the Yankees came knocking because they’ve got a minor league team in Tampa. I’m praying that I get put there to give me an opportunity to let my family see me play. It was hard for them to get everyone up to West Virginia or Colorado when I was at the Air Force Academy to watch those games, so the chance to be playing in Florida regularly was pretty appealing to me. BYB: You’re from Melbourne, FL. What was it like to grow up there? What’s your life like outside of baseball? Sean Carley: I love fishing. I actually just bought a bowfishing bow a couple days ago as a little graduation present for myself. We take it down Banana River that runs down to the ocean—there’s a little brackish water and we go out there and anything that moves in the water we shoot. From where my house is you can actually see the space shuttles [at Cape Canaveral] go up. So every time a space shuttle would go up we’d always be outside watching it. And the beach is about five minutes away from my house so I was at the beach all the time. I’m pretty musically inclined too. I play the piano and the guitar and the ukelele. I DJ’ed a couple years up in West Virginia for some of the fraternity houses. I like being surrounded by people and I’m cool with meeting new people. So I’m very excited for this upcoming culture shock of New York City that I’ve never experienced. BYB: What does being drafted as a Yankee mean to you? Sean Carley: It’s overwhelming a little bit because you’re entire life they’ve always stood out and with the history the Yankees have—I mean you can go into any store in the country and they will have a Yankees hat there. There’s so much exposure on a worldwide scale that to be selected by them is something that I’ll never forget and that I’ll brag about for the rest of my life. I’m so excited. I’ve never been to New York. I’m driving up there and I’m going to see the Statue of Liberty for the first time and the Empire State Building—all that I’ve never got to experience I’m going to get to experience. It seems like such an out of this world realization for me to think that I’m a Yankee. BYB: BYB Chief Robert Casey tells a story where he idolized Ron Guidry growing up and as a little kid and even went as far as taping a fake mustache on his lip as early as 10-years-old to practice in his backyard. Growing up, which pitcher did you idolize and why? 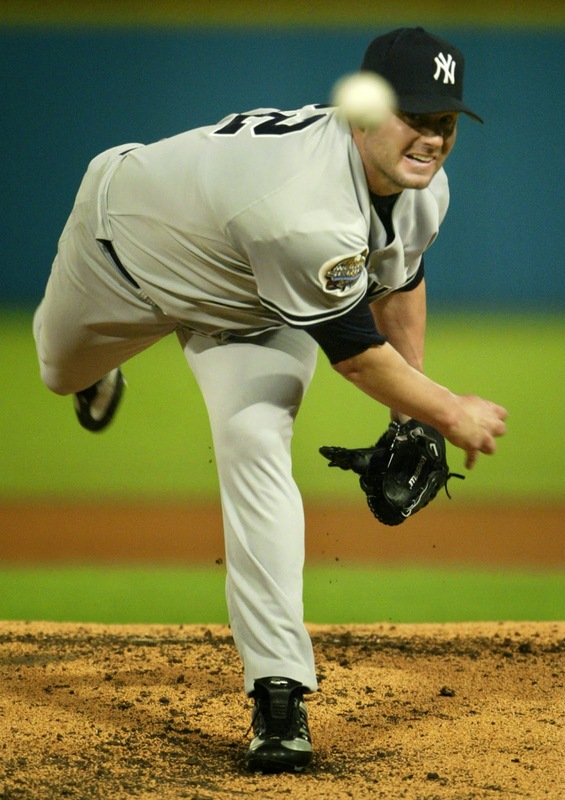 Sean Carley: Roger Clemens. 100 percent. He had a tremendous career when he was with the Astros and the Yankees. I have a similar body type to him so I really emulated how I throw based on what he did. I didn’t start playing baseball until I was 13 so I had to look to television and watching guys throw to see how it was done. I had swam my whole life so my shoulders were in shape from swimming and I played football so I had a little bit of arm strength. My dad would just take me out to some little league park and he’d throw me the ball and I would throw all the balls to the outfield and then I would run out there and throw them back in. From the start of my career it was always a competition. If there was a kid that threw harder than me, I wanted to throw harder. I didn’t think there was any reason that I couldn’t. So I pushed myself to train and eventually in high school there was one kid who threw hard and I just wanted to throw a little bit harder than him. So I worked for it and it’s always followed me throughout my career. I’m going into a situation where there’s probably going to be some guys that are going to throw harder than me, but I think being surrounded by that caliber of player has always benefitted me and has allowed me to push myself to become better. BYB: You had to have Tommy John surgery. How did that determination to get better help you recover from that injury? 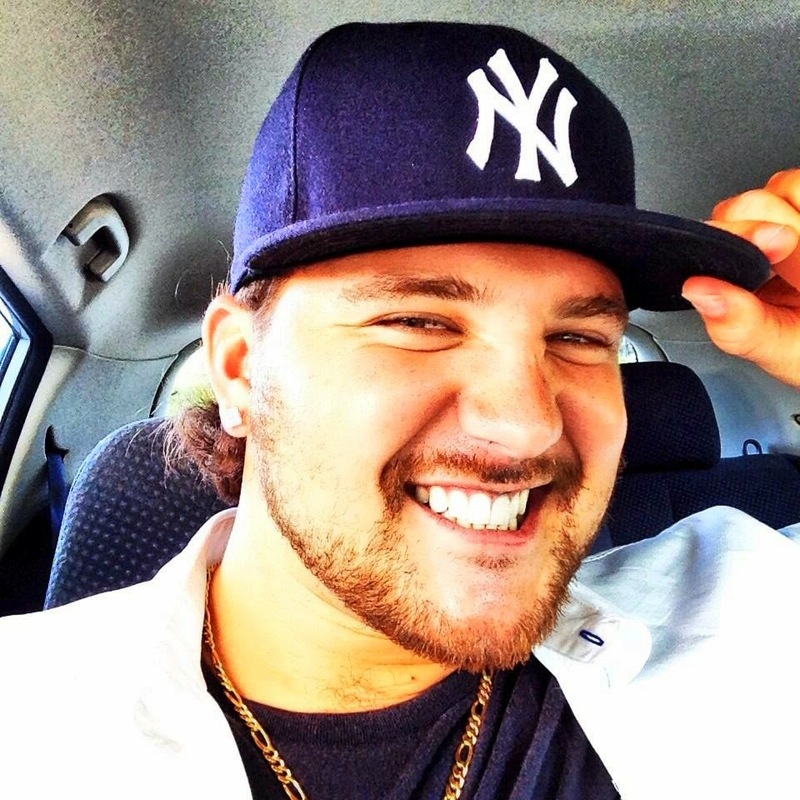 Sean Carley: I got hurt because I was pushing myself too much. I bought a gyro ball—it was like a hand and arm strengthening device. I’m five days away from my first start against LSU my junior year and the weekend before that I did every day a ton on exercises just trying to get better and I came out on Monday before a Friday start and I was feeling great and ended up blowing out my elbow. It made me realize that you can work hard, but you have to work smart. You can’t just push it until your body has to tell you to stop. That whole process of coming back was really just me learning to take care of my arm and take care of my body and do all the little things that in the end will translate to success in the big things. BYB: Do you have any quote or mantra that characterizes your drive to succeed? Sean Carley: I actually do. I have a sticker inside my car so whenever I drive I see it. I have the words right above my desk. And it’s “Exceed Expectations.” I feel like ever since I started there was always a coach or players who never thought I would be anything. I had people who said I would never play Division I baseball or would never make it as a pitcher. So that’s always been a motivation for me. Who’s to say what I can or can’t do? “Exceeding Expectations” has always been a personal motto for me. BYB: You have this big move to New York ahead of you, but you’re also headed in to training. What is your short-term focus once you join the team? Sean Carley: This season I started off as a starter and was having a lot of success and then halfway in to the season bullpen just really had issues. So we moved me to the back end and I started having success, but toward the end I felt like I had just gotten out of my routine. I had never been in the back end of the pitching staff, so it was a learning experience for me. So I think coming into this season I’m going to focus on some minor mechanical stuff and working on my pitchability. Going in to the offseason before Spring Training it’s going to be real getting down in the dirt time for me to really work my you-know-what-off so I can come in to Spring Training and shock some people. 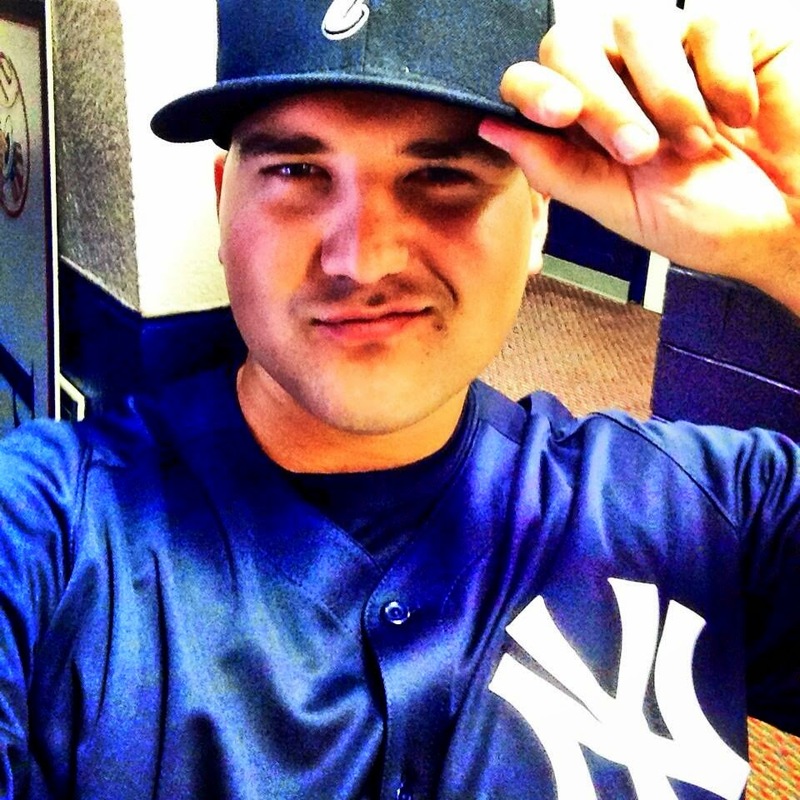 BYB: Had you ever read Bleeding Yankee Blue before? Sean Carley: I haven’t until I was drafted and Robert Casey reached out to me on Twitter! So there you have it, you got to know Sean Carley, up close and personal and only on Bleeding Yankee Blue. We'd like to thank Sean for taking the time to chat with us. We truly appreciate it. Sean, the best of luck to you with the Yankees. We'll be rooting for you, that's for sure. To our BYB audience, I hope you enjoyed this in depth interview with Sean Carley. He's apart of the BYB family now, and we couldn't be happier!